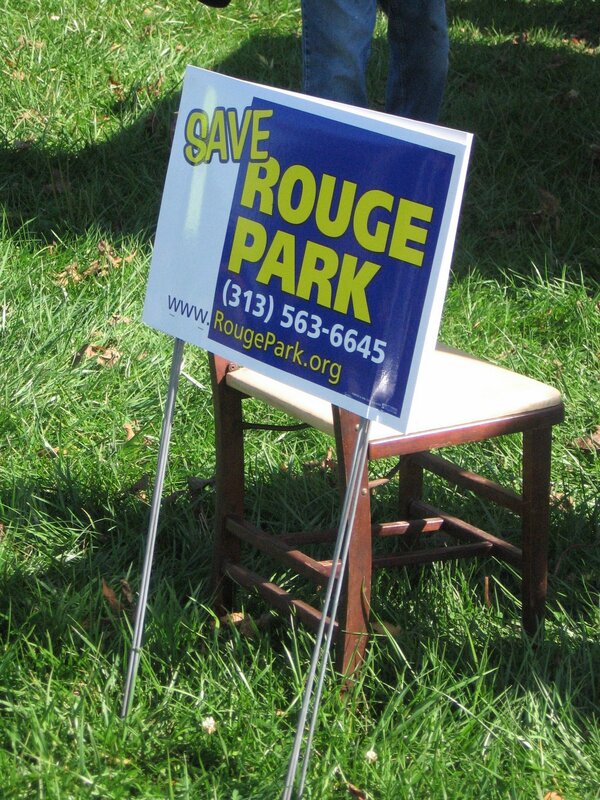 The next membership meeting for the Friends of Rouge Park will be on Tuesday, October 20 from 6 - 7 p.m. at the Don Bosco Center (9356 Westwood St.). The center is approximately a half mile north of the Warrendale neighborhood at West Chicago Street. Plans for camping area restoration and programming at Scout Hollow. Additional items may be added to the agenda as needed.